You can Check balance either from the API or from the Panel. 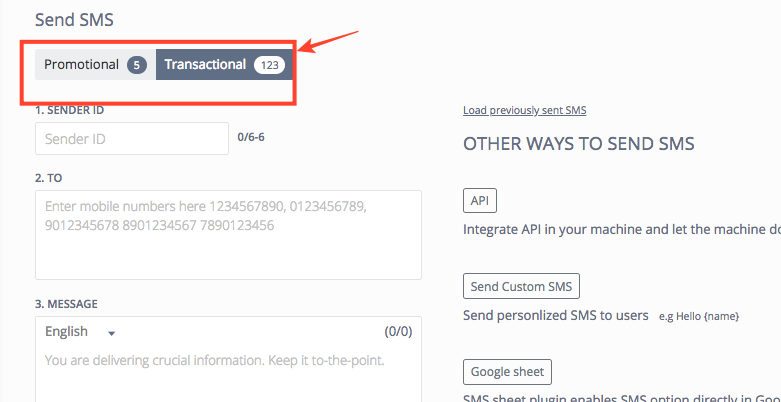 In the send SMS section, look at the top bar and you'll be able to see the current number of SMS credits available in your account. Also, you can see all the previous Transactions in Transaction Log. 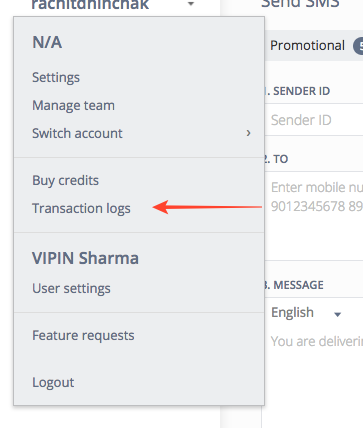 In the drop-down you will see the option to see your Transaction Log. 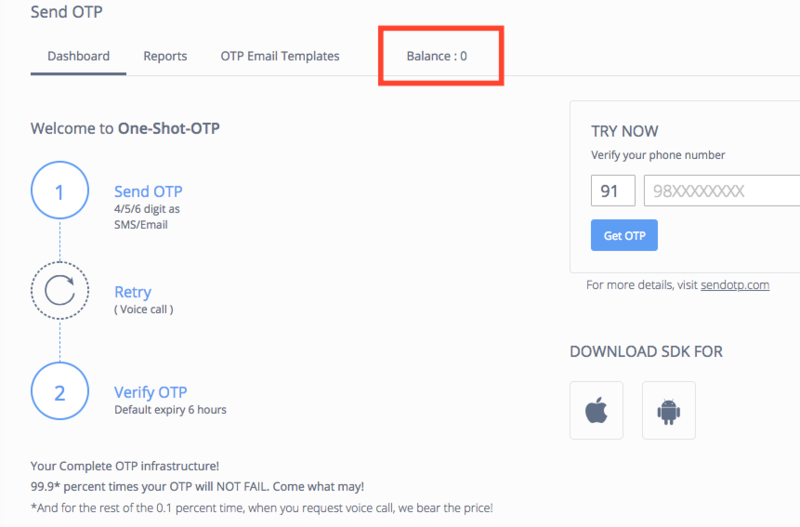 You can check the balance of your sendOTP directly on the MSG91 panel.